English actor, Kevin McNally is well-known for his role Frank on the popular television series, Supernatural and as Joshamee Gibbs in the film series, Pirates of the Caribbean. Besides, he has worked in radio and theatre and has been honored with several awards including the Best Actor Bancroft Gold Medal in 1975. 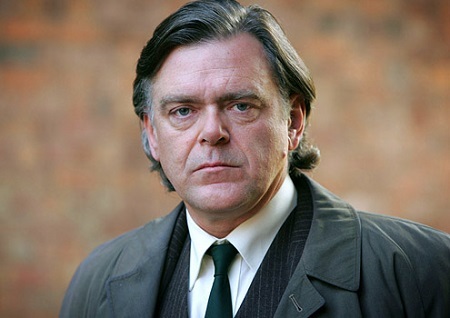 Kevin McNally was born Kevin Robert McNally on 27th April 1956 in Bristol, England, UK, under the birth sign Aries. He holds British nationality and belongs to Caucasian ethnicity. He went to the Redhill and Mapledene Junior schools and Central Grammar School for Boys. Further, he also joined the Royal Academy of Dramatic Art on a scholarship. Kevin McNally began his career at the age of 16, appearing at the Birmingham Repertory Theatre. After three years, he won the Best Actor Bancroft Gold Medal for his stage performance. Further, his most notable stage performance is in The Lady in the Van as Alan Bennett at the London's West End opposite Juliette Binoche. He also starred as Richard in Terry Johnson's 'Dead Funny' at the Savoy Theatre. Similarly, in 1976, he was cast as Castor in the BBC television series, I, Claudius. The following year, McNally made his debut in the big screen in the British spy film, The Spy Who Loved Me as HMS Ranger Crewman, starring Roger Moore, George Mallaby, Anthony Forrest, and others. Further, McNally's career on television ascended after his work in The Antagonists (1981) and in the cult TV series Doctor Who: The Twin Dilemma (1984). 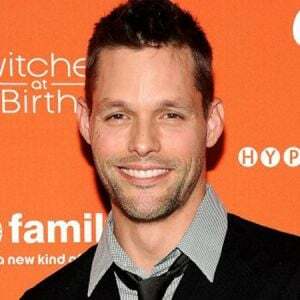 During the 1980s and 1990s, he established himself as a reputable and versatile actor on both the British and American TV. Some of them are Stalin, High Heels, and Low Lifes, The Phantom of the Opera, Hamilton: In the Interest of the Nation, Rab C. Nesbitt (Commons), The Murder of Princess Diana, and The ABC Murders among others. Moreover, he also lent a voice in a number of video games such as Pirates of the Caribbean: At World's End, Assassin's Creed III, and Kingdom Hearts III. Kevin McNally was active in the acting field for over 4 decades during which he earned a good sum of money. 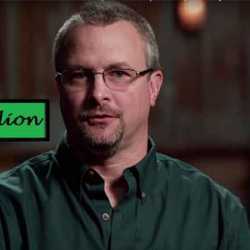 According to the celebrity net worth, McNally' estimated net worth is $1 million. Furthermore, the average salary of the American theater actor is $1,145.70 per week. Moreover, he has been the part of several hit movies which have earned well at the Box Office. Some of them are, Valkyrie made $200.3 million, Pirates of the Caribbean: Dead Men Tell No Tales made $794.9 million, and Johnny English earned $160.5 million. 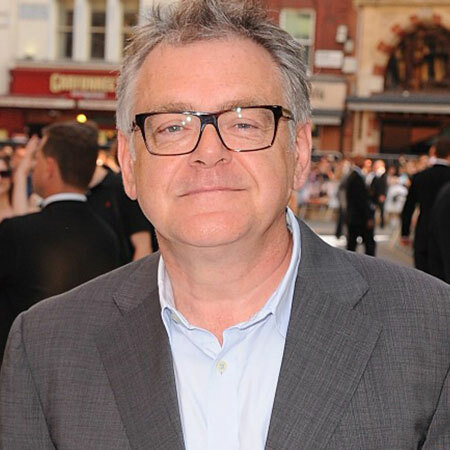 Kevin McNally, aged 62 (2019) has been in a marital relationship with famous Hollywood actress, Phyllis Logan for a long time. The couple married on 15 August 2011 and shares a son, David McNally. 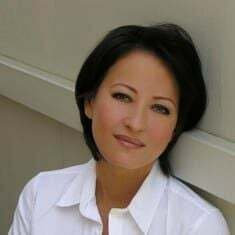 Further, he has a daughter, Rachel McNally, from his relationship with Stevie Harris, but the detail information regarding them has not been revealed.